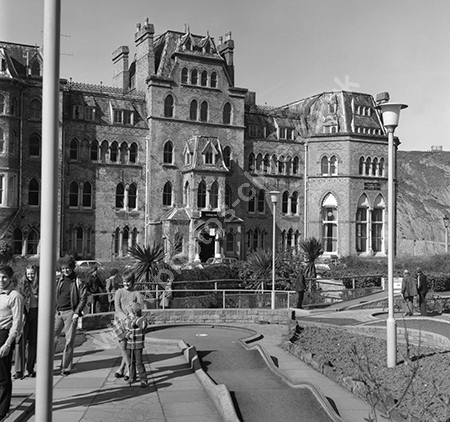 A further shot of the Holiday Inn with crazy golf going on in the foreground. For commercial use of this photo, including use on another website, please visit Alamy.com and search for B0W4WT. For a one-off print please see below.